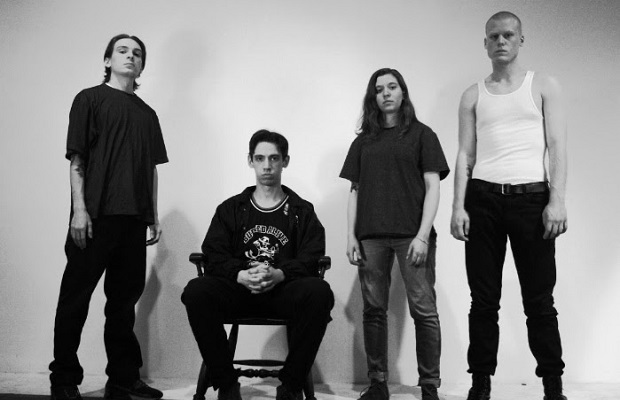 Code Orange (the artists previously known as Code Orange Kids) have released a music video for “I Am King,” the title track to their new album out September 2, 2014 via Deathwish Inc. 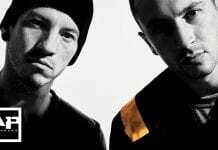 The band have also launched a cryptic web site with a mailing list, if that peaks your interest. 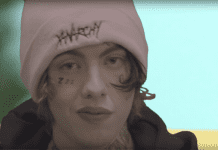 Max Moore directed the clip, having previously worked on videos by Harm's Way and Polar Bear Club.